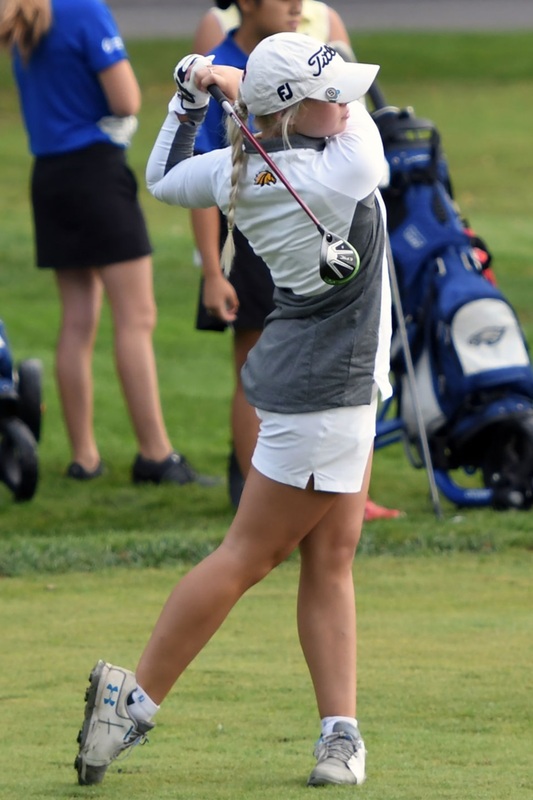 The Lutheran North Golf Camp is open to boys and girls who will be entering grades 4-9 in the fall of 2019. 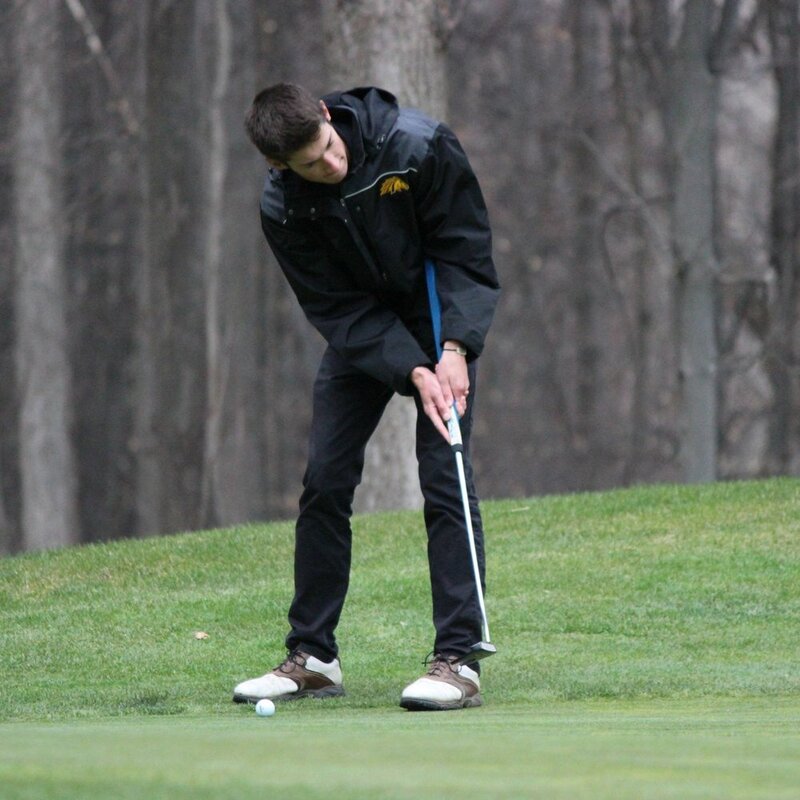 The Lutheran North Golf Program has consistently produced excellent boys and girls teams and individual players over the past ten years. The camp will be held at Cracklewood Golf Club in Macomb Township. Instructors will include Lutheran North coaches along with former and current award winning Lutheran North golf players. Students will receive a golf camp t-shirt. Range balls will be provided. All camp attendees should bring their own clubs, which should include at least a putter, wedge, 7-iron, and driver.